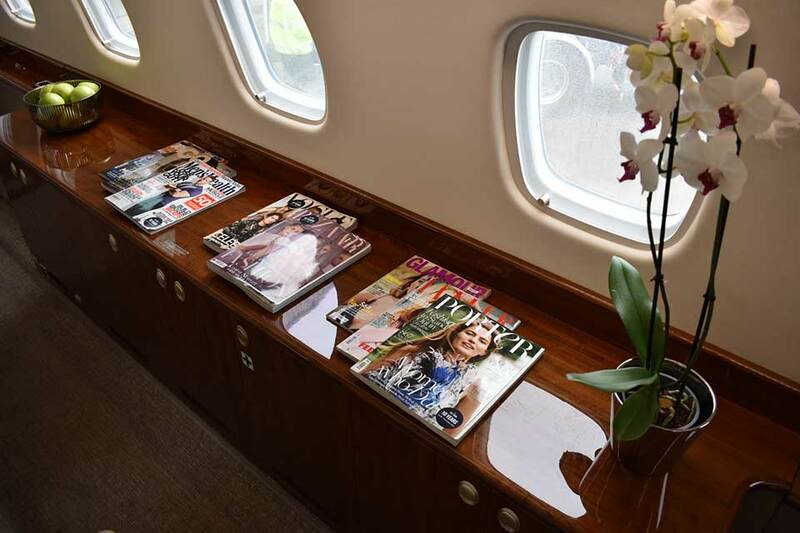 Charter the Embraer Legacy 650 for your next business or leisure trip with Falcona. 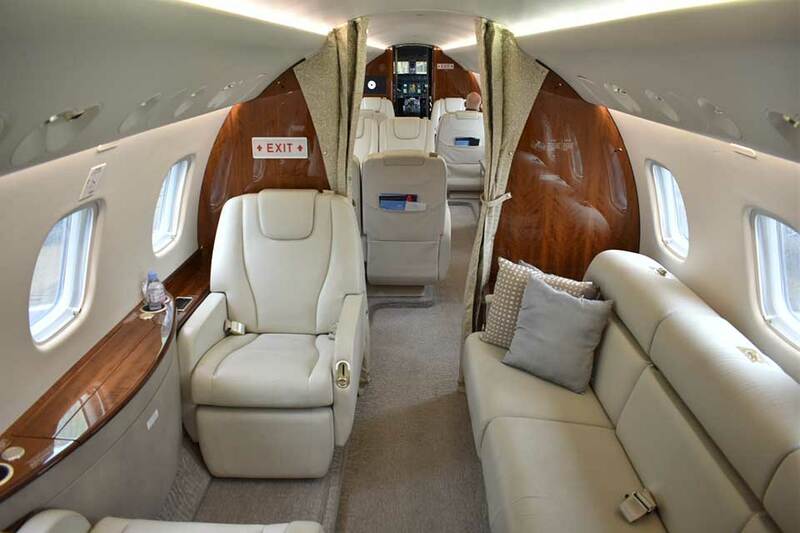 The Legacy 650 offers passengers three spacious cabin zones, allowing passengers separate areas to work, dine and relax. 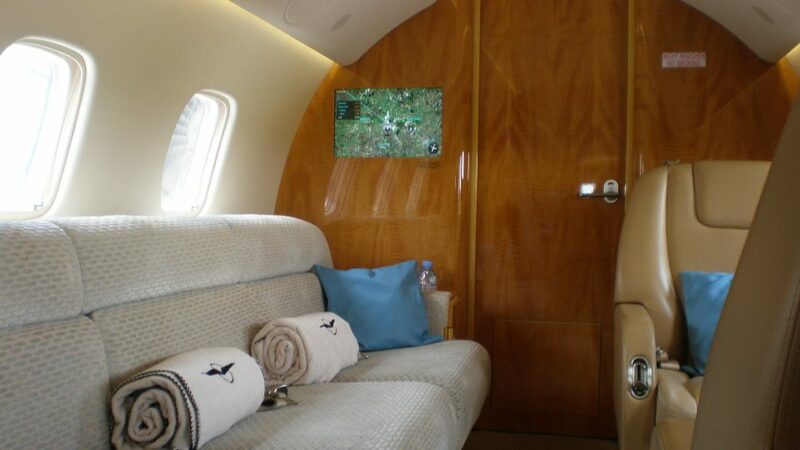 An extremely popular aircraft with families and musicians looking for a jet that delivers privacy, space and comfort. 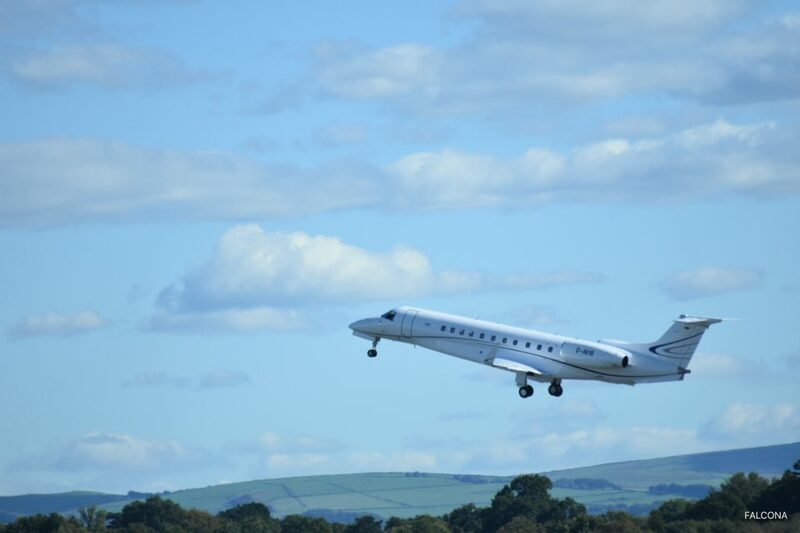 The Legacy 650 is the ultimate business aircraft, with a large comfortable cabin, extra range and enhanced avionics. 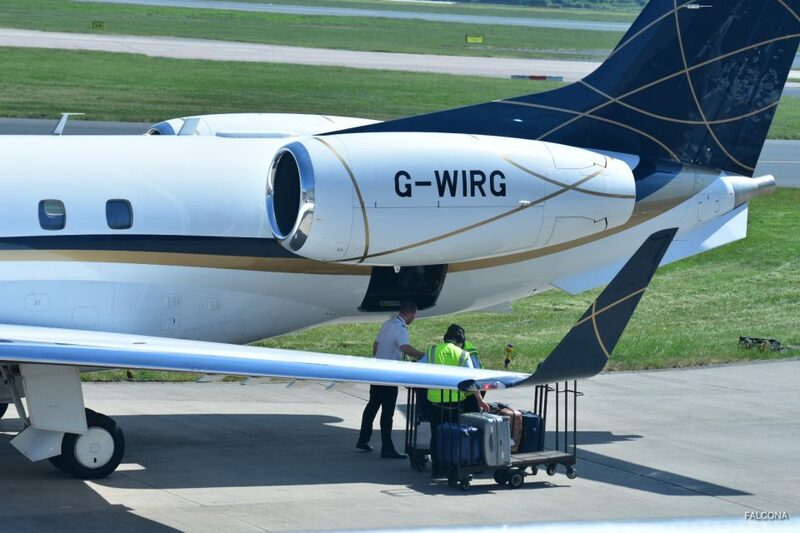 With the Legacy 650 range of 3900 nautical miles the aircraft is capable of making trips from London to New York or Manchester to Dubai non-stop. The stand-up cabin has a standard 13 seat configuration and is split into 3 zoned areas. 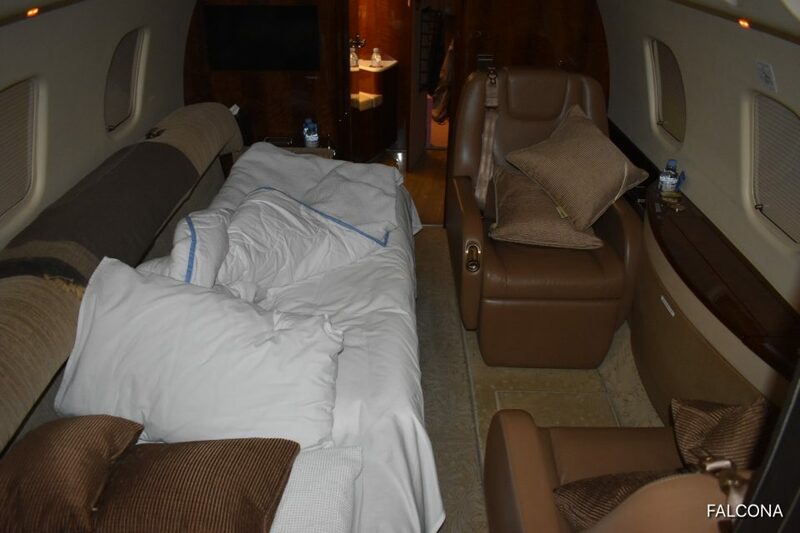 For evening flights the cabin can be changed to a night time configuration where the seating can be transformed into 4 beds. 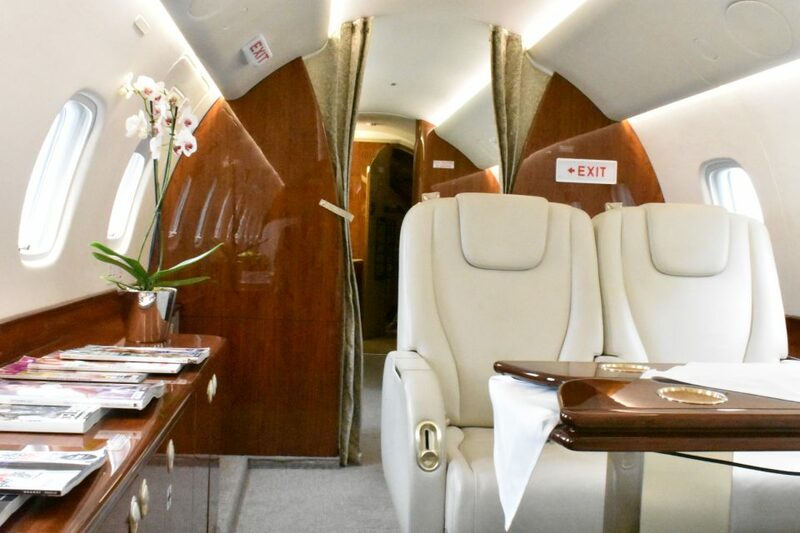 The Legacy 650 consists of 13 passengers layout configured with a forward four place club seating arrangement followed by a four place mid-cabin conference set up across the aisle from a crezenda, and two seats across the aisle from a three place divan in the aft cabin. The seats include lumbar control for further passenger comfort. The forward galley includes a number of options for long range flights. A fridge, microwave oven, convection oven and a coffee maker. Across from the galley is a additional close and cabin storage. The forward bulkhead has two 19 inch HD widescreen monitors, one on the right and one on the left. There is a 24 inch wide screen monitor in the bulkhead in the aft cabin section. 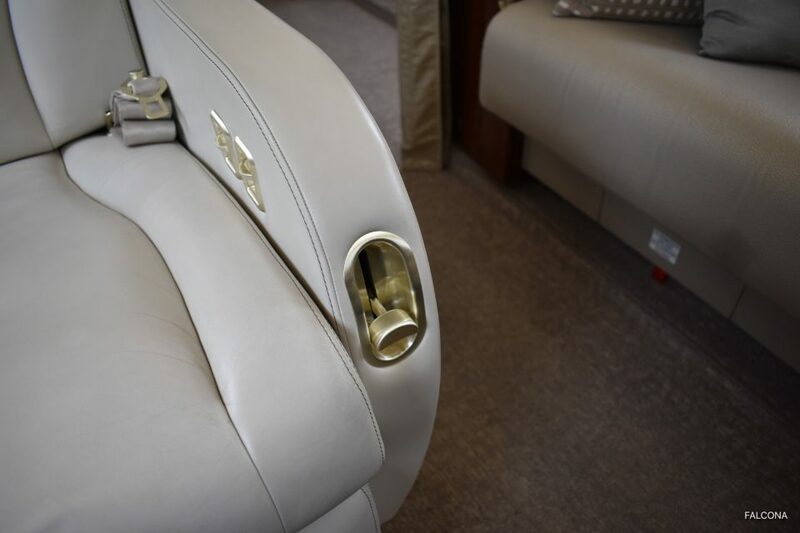 There are 8 receptors for personal plug in monitors throughout the cabin, four in the forward cabin, two in the mid cabin and two in the aft cabin. Power is provided by 2 Rolls-Royce AE3007A2 engines, providing 9,020 pounds of thrust each. The engines are a variant of the A1E with 22 fan blades as opposed to 24 on the older models, a 38.5 inch diameter fan and revised FADEC control. It has a 5:1 bypass ratio with a 14 stage high pressure compressor, a 2 stage high pressure turbine and a 3 stage low pressure turbine that powers the fan. A new Primus Elite avionics suite graces the panel with flat-panel displays, multi-waypoint coupled VNAV along with WAAS-enabled GPS receivers, an LPV approach capability and RNP 0.3 navigation guidance. Dual stand-alone CMC electronic flight bags will support Embraer’s OPERA and Easy Dispatch mission planning software. The Legacy 650 comes with a 7.8 foot long forward galley and an externally serviced lavatory at the rear of the cabin are included as part of the two 13 passenger and two 14 passenger cabin layouts offered. This allows us to offer full VIP catering on board. 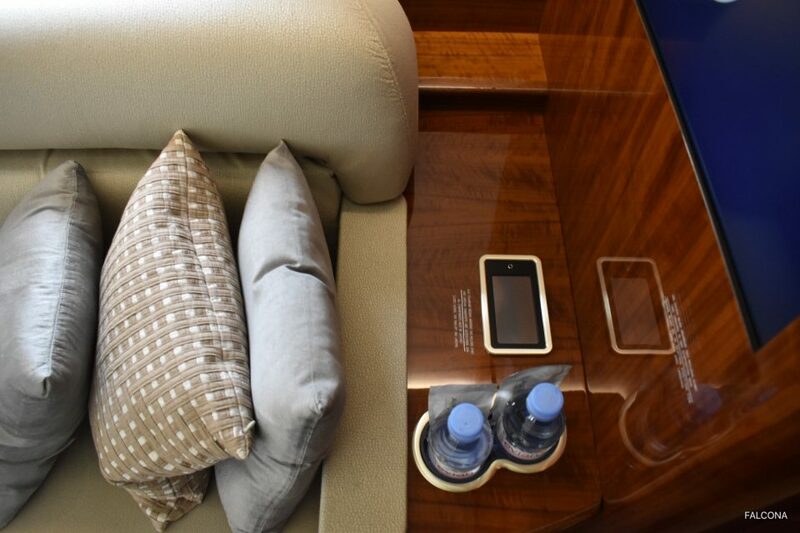 The aircraft is also fitted with an in-flight entertainment system and Wi-Fi is available on board allowing for you to enjoy the luxurious surroundings in your own time and privacy. The cabin has a dropped centre aisle to increase head room and total cabin volume is 1,650 cubic feet (46.7 cu.m). 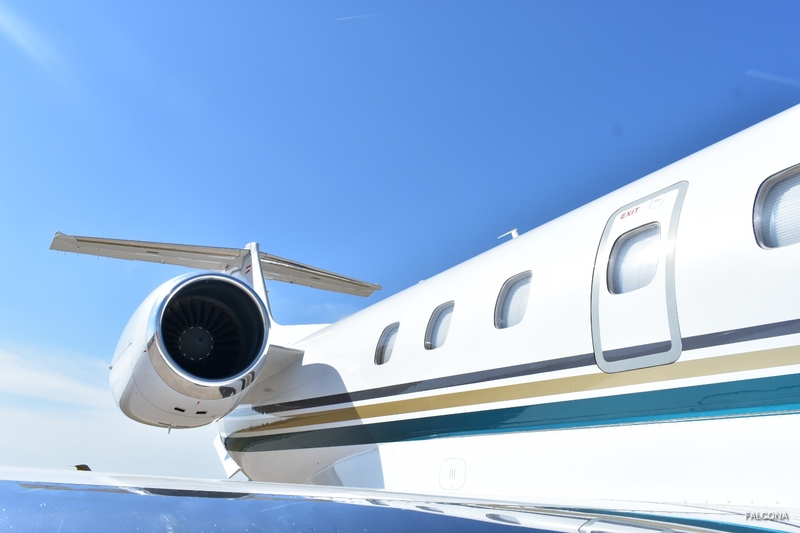 At altitude, the Legacy can efficiently cruise over 3,300 Nautical miles and the Legacy 650 can cruise over 3,900 Nautical miles with eight passengers, a range that allows you to cost-effectively put your team in the heart of new business opportunities. With the largest baggage compartment in its class, the Legacy 650 is a great aircraft for families, corporate events and touring musicians. The Bombardier Challenger 850, the Dassault Falcon 2000LXS. 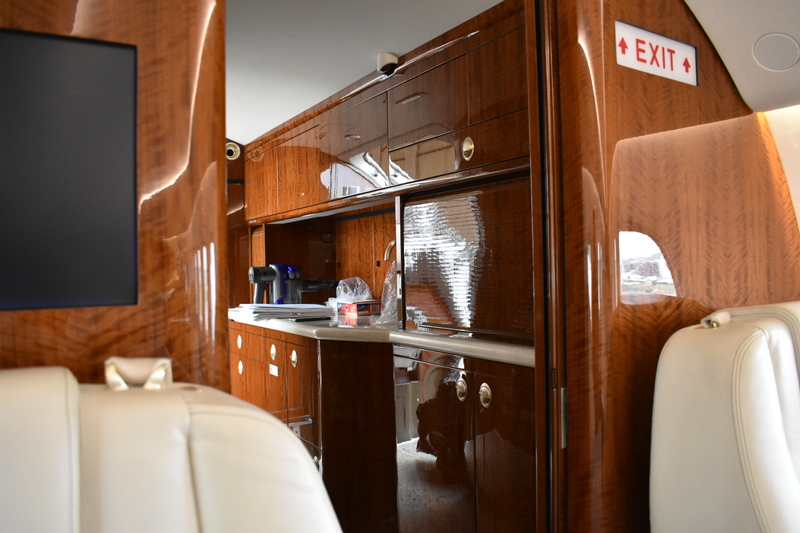 With the largest galley, lavatory and baggage compartment in its class, the quiet three zone cabin of the Legacy 650 allows you to conduct work on the move, dine or rest in complete comfort. Being able to access smaller airports especially in ski resorts around Europe the Legacy 650 is a firm family favourite.